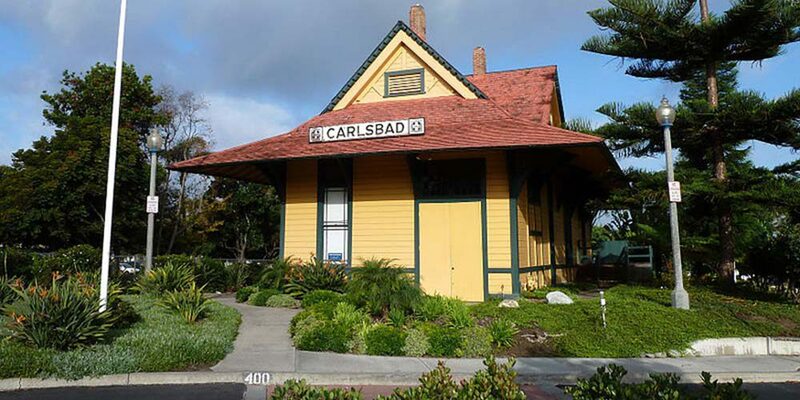 Carlsbad is an affluent seaside resort city occupying a 7-mile stretch of Pacific coastline in North San Diego County, California. The city is located 87 miles south of Los Angeles and 35 miles north of downtown San Diego. Referred to as “The Village by the Sea” by locals, Carlsbad’s Mediterranean climate attracts visitors year-round to its quaint hotels and five-star luxury resorts. According to the U.S. Census Bureau, as of July 2012, the city’s population is 109,318. According to the United States Census Bureau, the city has a total area of 39.1 square miles of which 37.7 square miles are land and 1.4 square miles are (3.55%) water, the majority of which is contained within three lagoons and one lake. National and County-wide news sources are slow and do not accurately represent what is happening in the Carlsbad area. My Statistics are updated every few days to keep you up to date. Choose an area from the list below to see the latest information!